Investigation found that Science and Nature papers contained data falsified by one author. Two influential journals — Science and Nature — have simultaneously retracted papers about DNA-repair processes, after an investigation found that an author had falsified data underlying the studies. A better understanding of how DNA mends itself after breakages could lead to improvements in cancer treatment, and the studies had together been cited hundreds of times, according to the database Dimensions. “Dr Kaidi has taken full and sole responsibility for these actions. The University’s investigation did not identify any concerns regarding any of Dr Kaidi’s co-authors on these papers,” said Cambridge. Nature has been unable to reach Kaidi for comment. Both of the studies were published while Kaidi was a postdoctoral researcher in the Cambridge lab of Steve Jackson, an author on both papers who has pioneered research into DNA-repair and DNA-damage signalling. Jackson declined a request for comment and referred Nature’s news team to the university’s statement (there is no suggestion of any wrong-doing by Jackson). 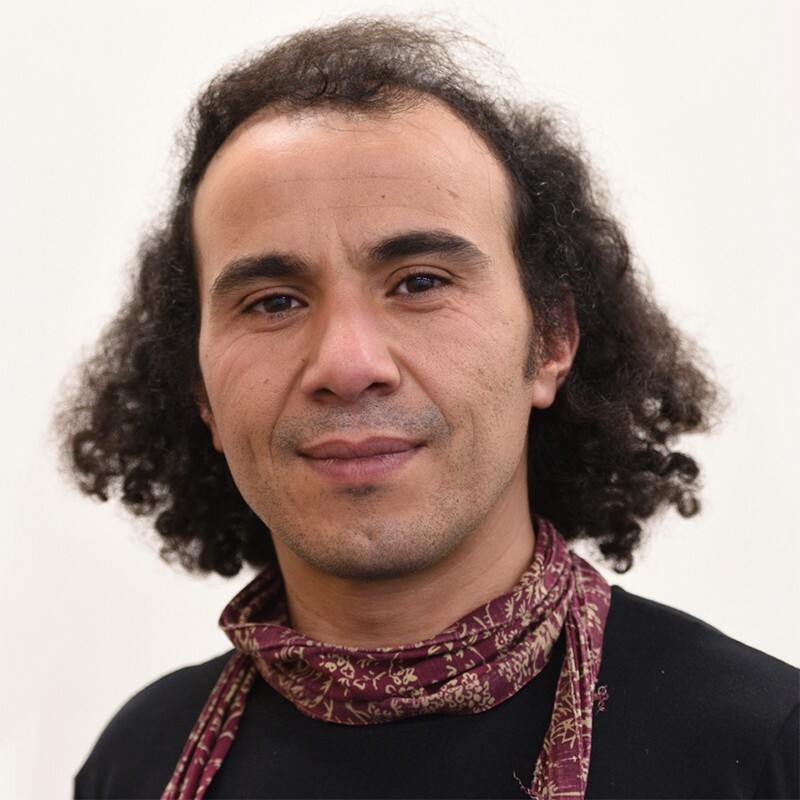 Kaidi later held a post at the University of Bristol, UK, but resigned in 2018 after the university investigated separate research by him. Bristol told Nature that it examined﻿ Kaidi’s work after receiving allegations of research misconduct against him, and that at the time of his resignation it was also investigating allegations relating to Kaidi’s “﻿behaviour in the laboratory towards members of his research group”﻿. “Dr Kaidi admitted to having fabricated research data to convince a research collaborator in another institution that certain experiments had taken place, when this was not the case,” it says. Bernd Pulverer, chief editor of The EMBO Journal, which published3 an article by Kaidi and others in 2010, says that neither the university nor his journal saw any “concrete indication” that the paper had any issues. “We have not taken further action at this time,” he says. The University of Cambridge declined to comment on how many of Kaidi’s papers it had examinedas part of its probe. The Science paper, which has been cited 267 times, reported that SIRT6 — a member of the sirtuin protein family, which regulates the lifespans of cells — plays a part in the repair of DNA double-strand breakages, which can be caused by exposure to radiation or chemicals. The Nature paper, with 131 citations, describes how, when double-strand breaks occur, there are changes in the structure of chromatin — a complex of DNA and proteins in the nucleus of cells — that trigger KAT5 to activate repair mechanisms. Kaidi, A., Weinert, B. T., Choudhary, C. & Jackson, S. P. Science https://doi.org/10.1126/science.aax4558 (2019). Kaidi, A. & Jackson, S. P. Nature https://doi.org/10.1038/s41586-019-1142-2 (2019). Polo, S. E. et al. EMBO J. 9, 3130–3139 (2010).